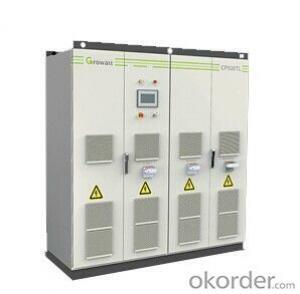 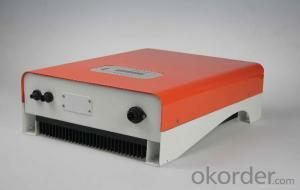 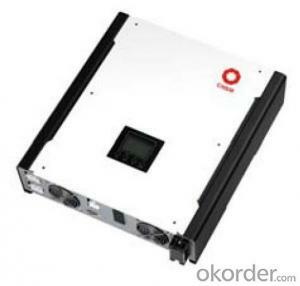 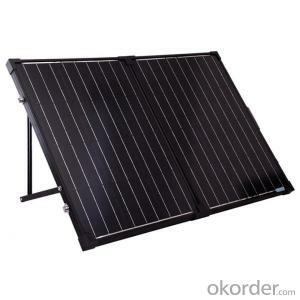 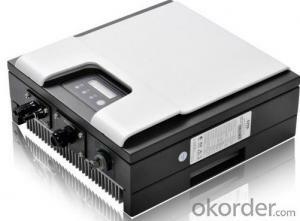 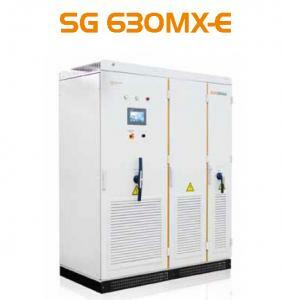 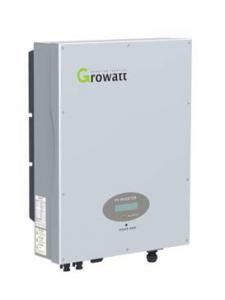 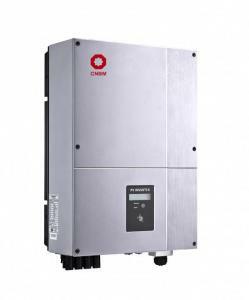 Q:Three-phase photovoltaic inverter grid, the use of phase-locked loop is what? 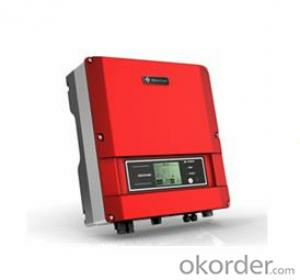 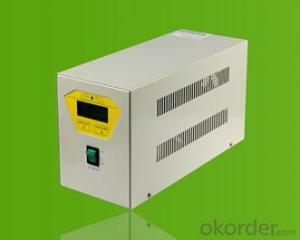 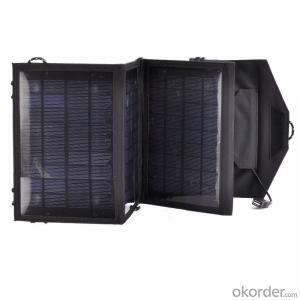 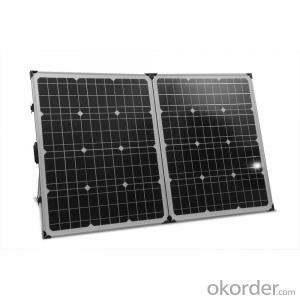 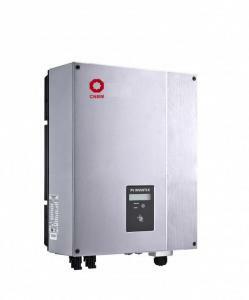 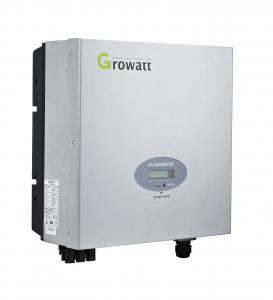 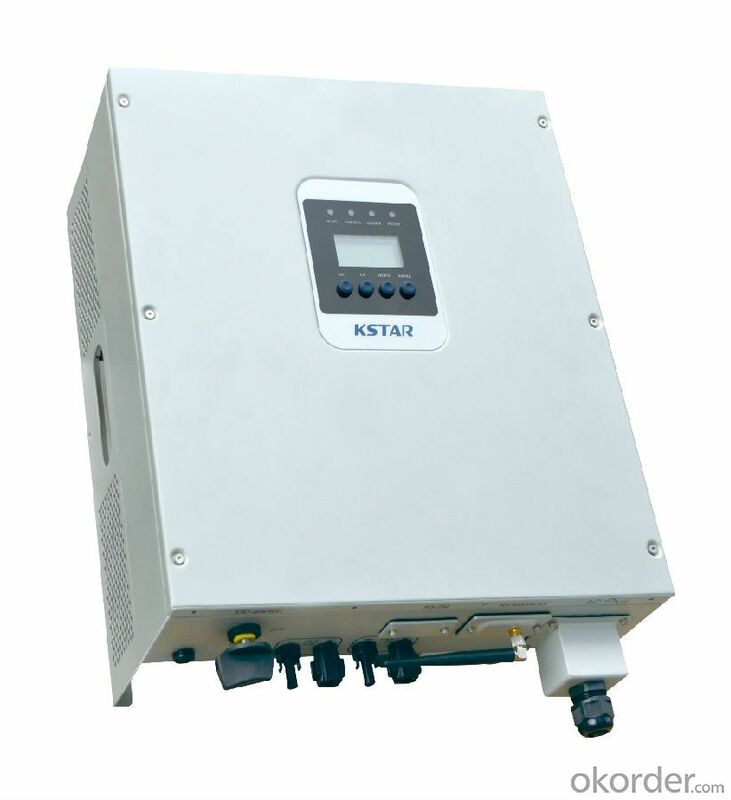 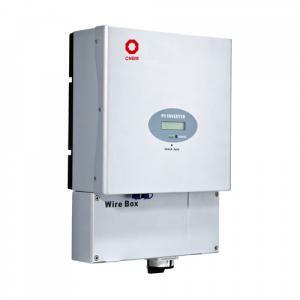 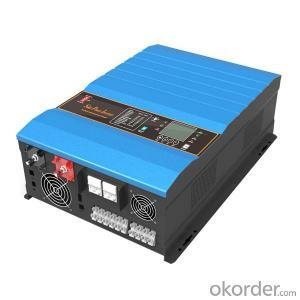 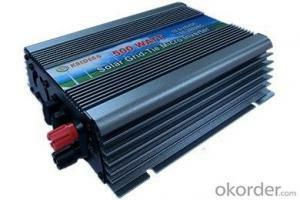 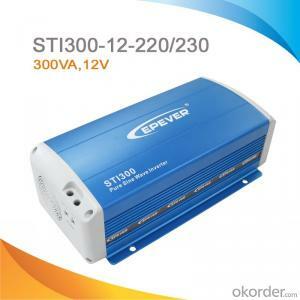 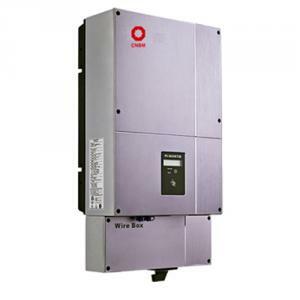 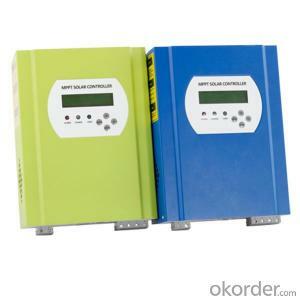 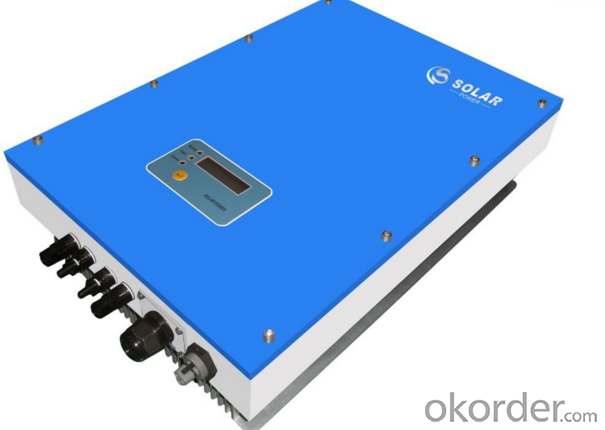 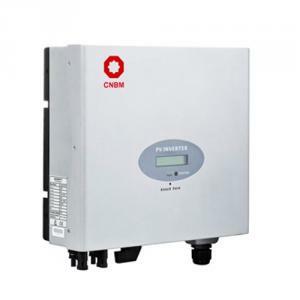 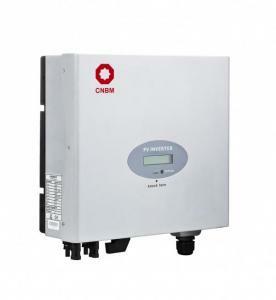 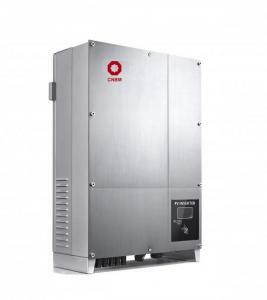 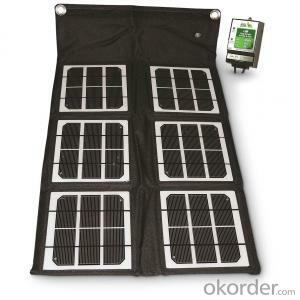 Photovoltaic inverters for grid-connected photovoltaic power generation systems are primarily capable of receiving DC power from photovoltaic arrays and converting them into sine-wave currents of the same frequency and in phase with the access grid for powering the grid or local loads. 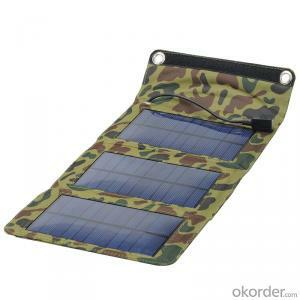 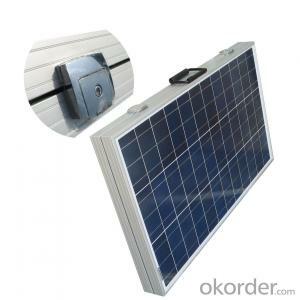 Before making an electrical connection, be sure to use the opaque material to cover or disconnect the PV panel. 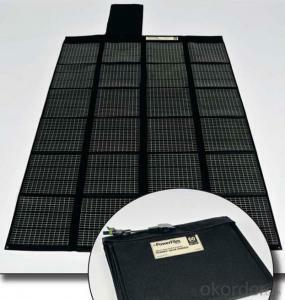 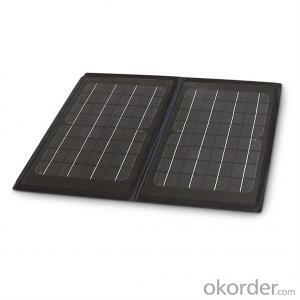 Exposure to sunlight, photovoltaic arrays will produce dangerous voltages. 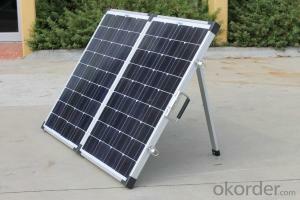 All installation operations must be done only by qualified technicians. 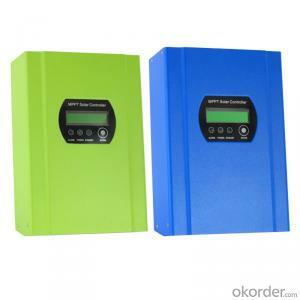 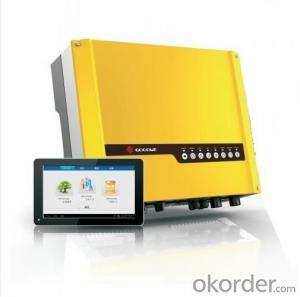 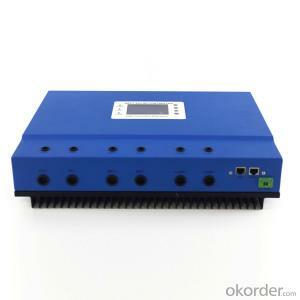 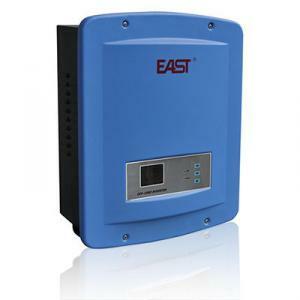 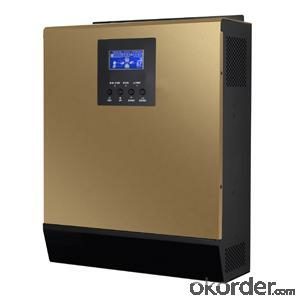 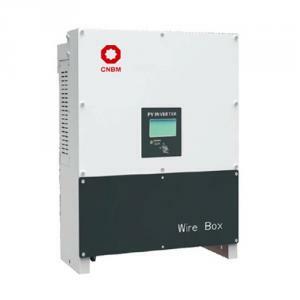 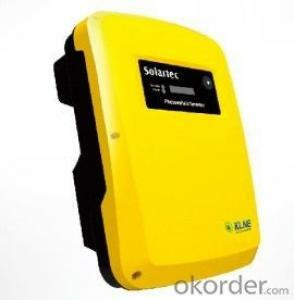 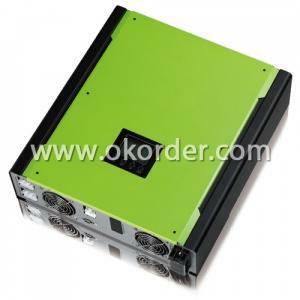 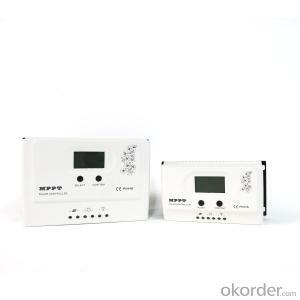 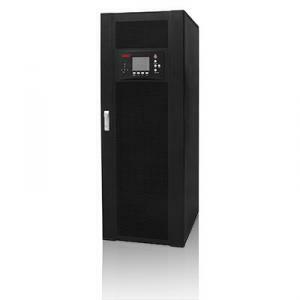 It can automatically detect the generator and the grid frequency and voltage, in the frequency, voltage, phase are in line with the requirements of the grid to set the time before the release of the closing signal, so that it can be safely and securely connected.